You may purchase your reservation securely online here or you may call 860.632.7300. Medical evidence shows that germs may spread among people with CF through direct and indirect contact, as well as through droplets that travel short distances when a person coughs or sneezes. These germs can lead to worsening symptoms and speed decline in lung function. 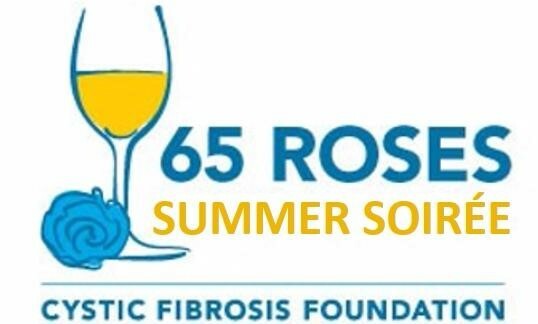 To further help reduce the risk of cross-infection, the Foundation’s attendance policy recommends inviting only one person with CF to an indoor Foundation-sponsored event at a specific time. PLEASE NOTE: The Cystic Fibrosis Foundation has unrestricted financial reserves of about 12 times its budgeted annual expenses, following a one-time royalty sale in 2014. These funds, along with the public’s continuing support, are needed to help accelerate our efforts to pursue a lifelong cure for this fatal disease, develop lifesaving new therapies and help all people with CF live full, productive lives. To request a copy of our Strategic Plan, email info@cff.org or call 800 FIGHT-CF.